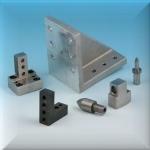 Welcome to Douglas Stamping Company! 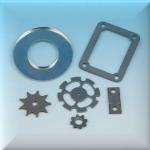 We are the industry leading manufacturer and distributor of top quality shims, spacers, washers, the full range of NAAMS Assembly components, laser cutting, metal bending and stamping. 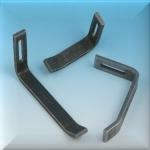 We are pleased to quote stamping, laser cutting, and etching, metal bending and machining work of all kinds, from prototype to production. Click to download our Catalog! 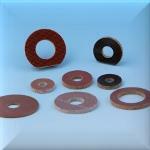 Douglas Stamping Company supplies top quality shims, spacers, washers and the full range of NAAMS assembly components for Factory Automation. No minimums! Purchase exactly what you need. Douglas Stamping Company can laser cut and mark to your specifications. 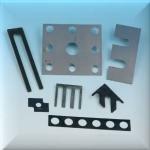 Whether you require a standard shim or spacer in a non-standard thickness or need a component cut to your drawing or print, we are equipped to meet your requirements. Douglas Stamping Company began as a stamping business in 1947. While our capabilities and product lines have grown and changed over the decades, we maintain our expertise in traditional stamping processes for customer production runs and our product lines. 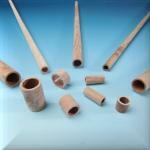 We manufacture and stock most of the NAAMS locators. 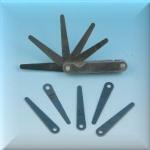 We specialize in custom feeler gauge stackups and shapes in steel and plastic. Our stamping facility features press capacity from 19 to 80 tons. 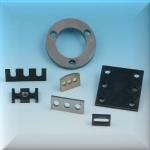 We specialize in custom shims, from prototype to production quantities. 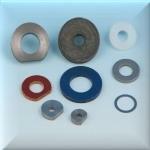 We will make any shim, shim ring, ring spacer or washer, in any quantity and size, from any material.